The Nintendo Switch colour range continues to grow! Now you can channel your inner Bob Ross with a brand new Neon Yellow Joy-Con controller and Battery Pack. The Japanese console giant revealed the Neon Yellow Joy-Con peripherals during their Nintendo Direct live stream. Any fans of the blue and red Joy-Con controllers will be a fan of these. This is the perfect addition to anyone who quickly tires of the same colours on their devices… I know I do! 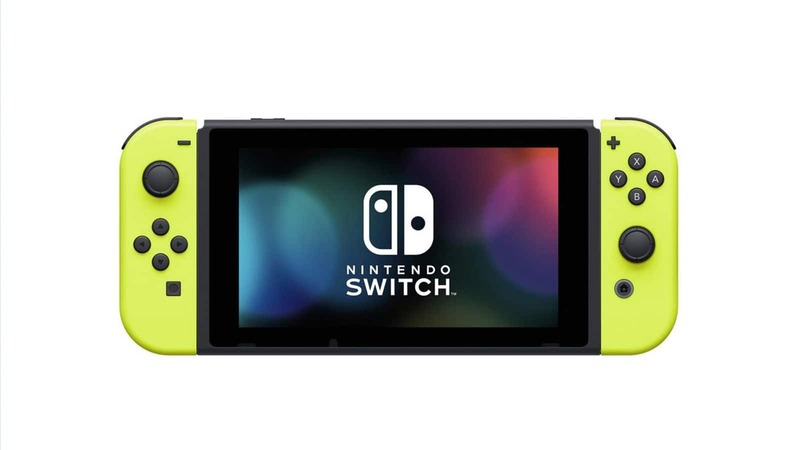 In addition to the neon yellow Joy-Con controllers and battery pack, prospective owners will also receive matching neon yellow Joy-Con straps. This way your Joy-Con controllers will not look weird and out-of-place with the grey straps. 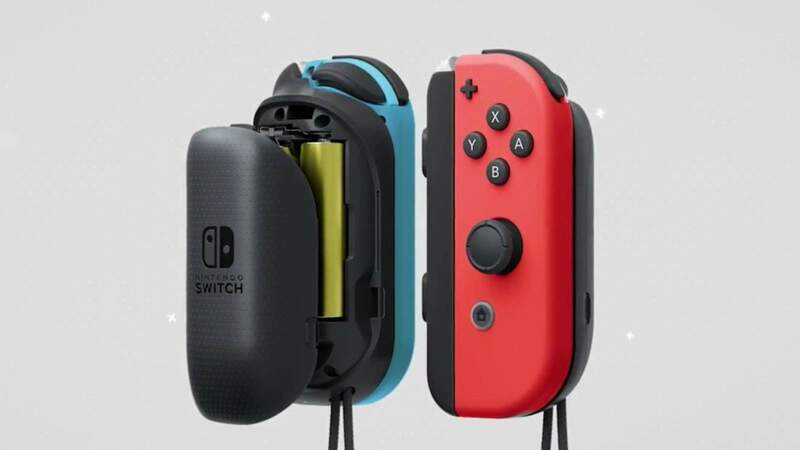 While not exactly detailing how much power the battery pack will hold, the company did mention that Joy-Con controllers will have a lot more playtime thanks to it. Nintendo also confirmed that all neon yellow peripherals would release along with Arms on 16 June, 2017. While not a fan of bright colours, I must admit that the neon yellow Joy-Con controllers look really neat. I think that it is a very good choice for the company and that they should continue this trend of introducing more colours for their new console. I, for one, would like a nice purple Joy-Con next.